Did you know that January 31st is Inspire Your Heart with Art Day? 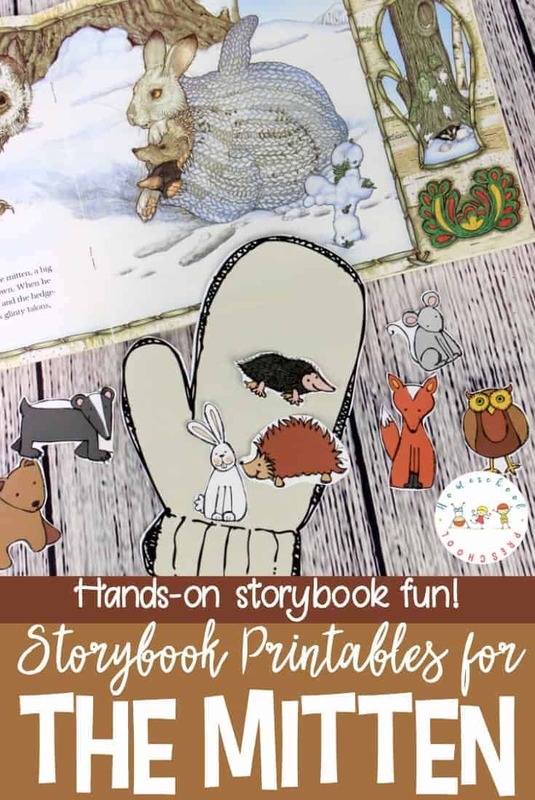 Celebrating this fun holiday is a great way to introduce your preschoolers to art! Head down to your local museum and spend an afternoon wandering through the different rooms. Take time to study the art and point out the various colors to your children. Look at the different lines and check out the different ways people create art. Be sure to ask your kids which piece of art they like the best and why. There’s no need to get into a formal critique of fine art with preschoolers. Simply observing and chatting is enough. And keep an eye out for unique exhibits. My local museum had a sound art exhibit with my small kids found spooky. Until we walked into the exhibit and located the speakers together! Inspire your heart with picture study at home. Grab a few of your favorite art books from the library or look up art online. You can concentrate on one artist or one style. Or use a book such as the Usborne’s Book of Famous Artists and browse through centuries of famous artists! As you study the pictures, ask your preschoolers how the art makes them feel. What are people doing in the artwork? Would your preschooler like to join the people in the painting? How does the image inspire you? Inspire Your Heart with Art Day would not be complete without an art project! So pull out paper, paints, crayons, and colored pencils. Grab the scissors and glue sticks. 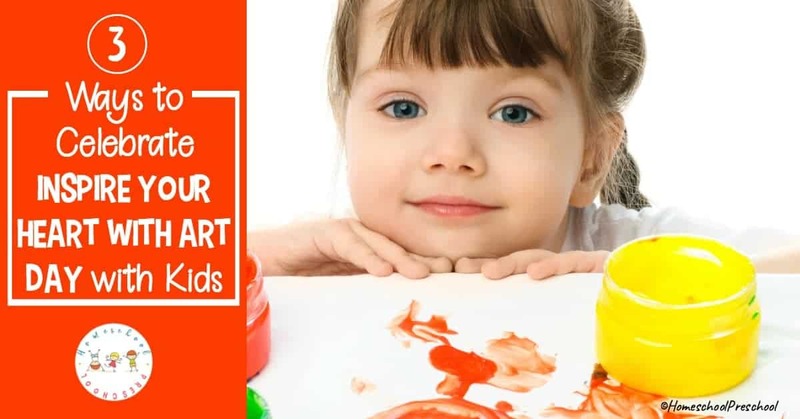 Encourage your kids to draw, cut, and paint to their hearts’ content. And don’t feel guilty about supplying your kids with regular computer paper instead of quality art paper. A professional artist confessed he gave his kids regular paper as well. 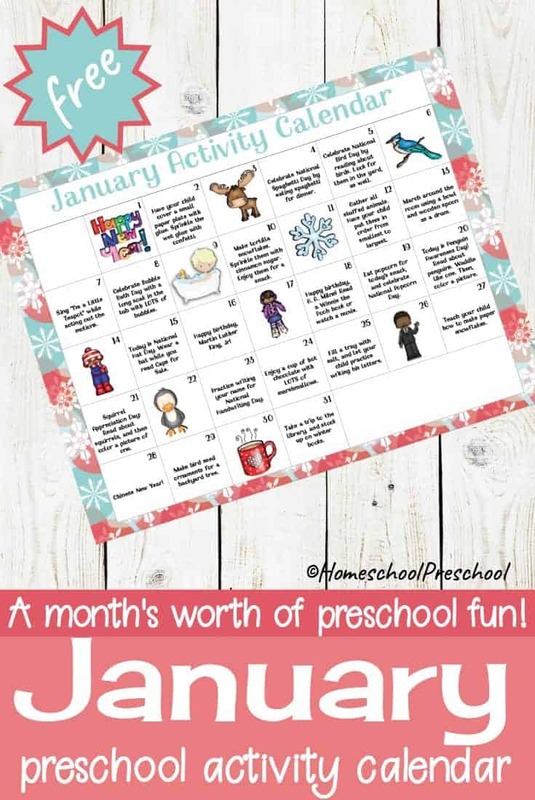 After all, preschoolers love to create many pieces of art rather than spending hours on one painting! When the artwork is dry, find homes for the paintings around the house. My youngest loves to pin his artwork to my cork board while my little girl tapes her artwork to the fridge. Once again study the paintings you now have hanging in your house. And chat about your favorite aspects of each piece of artwork. Inspire Your Heart with Art Day is a fun excuse to head out to the museums, browse through art books, and spending an afternoon creating art! 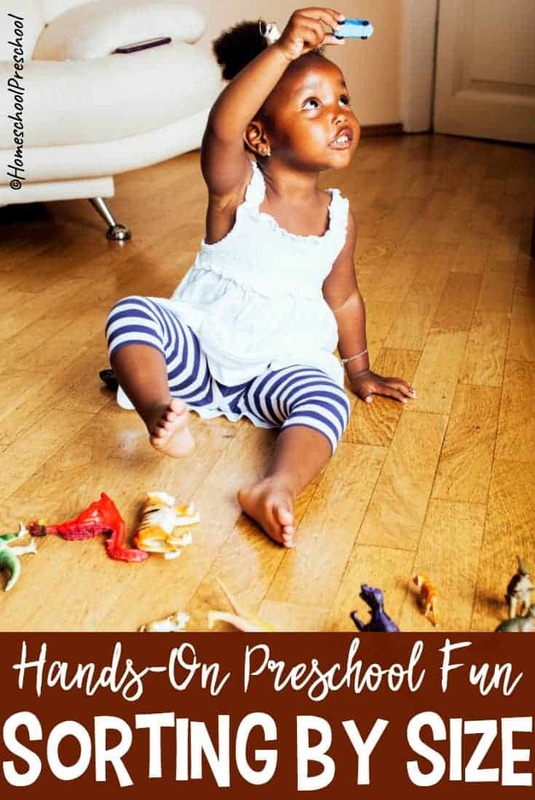 Preschoolers may not be ready for long and in-depth discussions, but they’re certainly ready to be inspired with art. 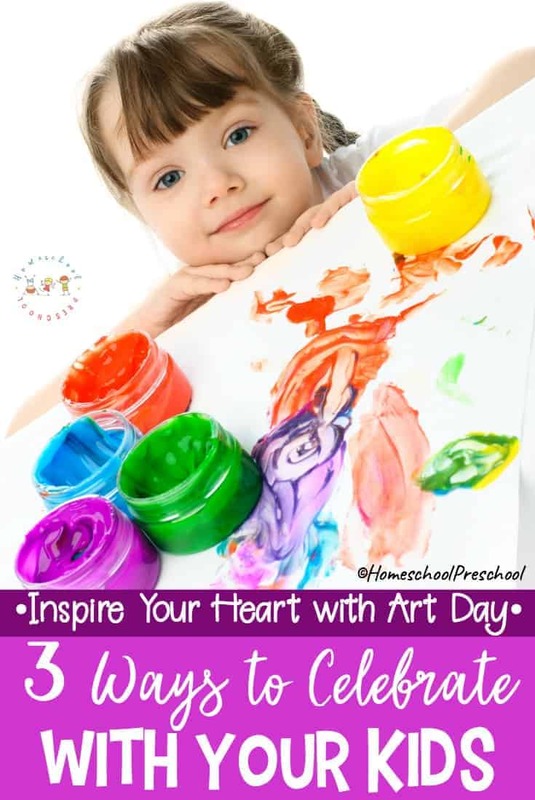 Will you celebrate Inspire Your Heart with Art Day this year? I almost forgot that 31st January is the “inspire your heart with art” day. I will definitely celebrate this day with my kids. I want my kids to be creative, artistic, and happy..
We might have to plan a trip to a museum to celebrate this day. Thanks for the tips.